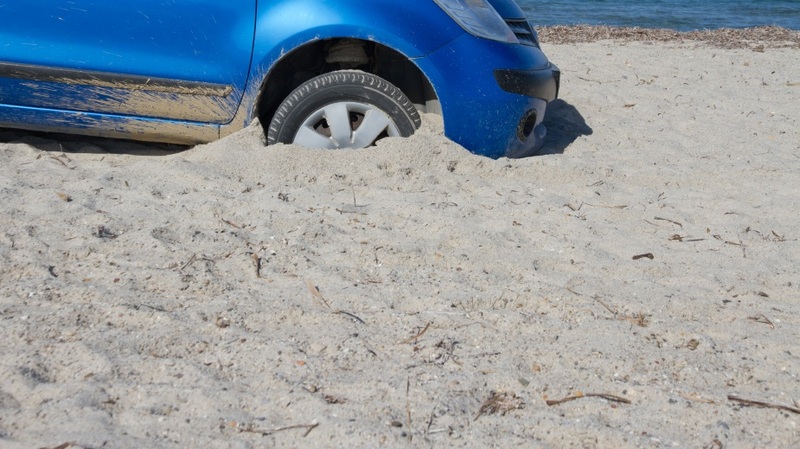 The fine weather of recent days has had many of us rushing to the seaside, but there was a timely reminder served in Kerry this week of how careful motorists need to be when parking their car on the beach. 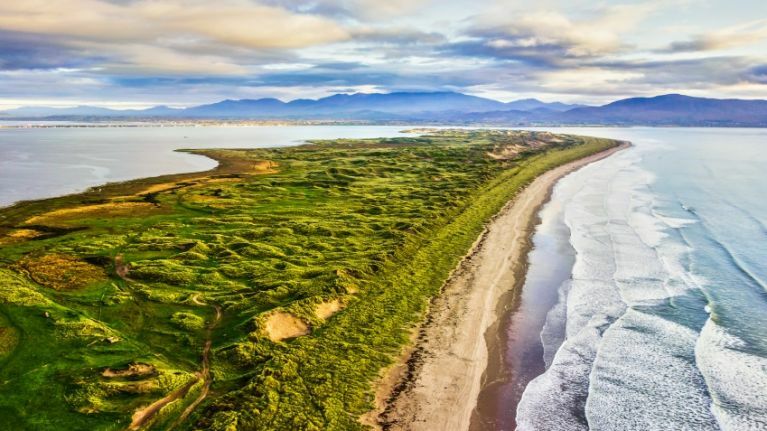 A JOE reader who wishes to remain anonymous got in touch on Friday to tell us about an unfortunate experience he endured after a trip to Inch beach in Kerry with his girlfriend this week. We’ll let him take up the tale. Essentially both my girlfriend and I planned a last minute getaway down to Inch, Co. Kerry. Weather was beautiful, so after a long walk up and down the strand, I decided to go for a drive down along it. Getting slightly off the beaten track, the car then proceeded to get stuck in the wet, damp sand. After many attempts made in vain to free it, a passer-by offered my girlfriend a lift back to the bar at the entrance to the strand to call a recovery service. 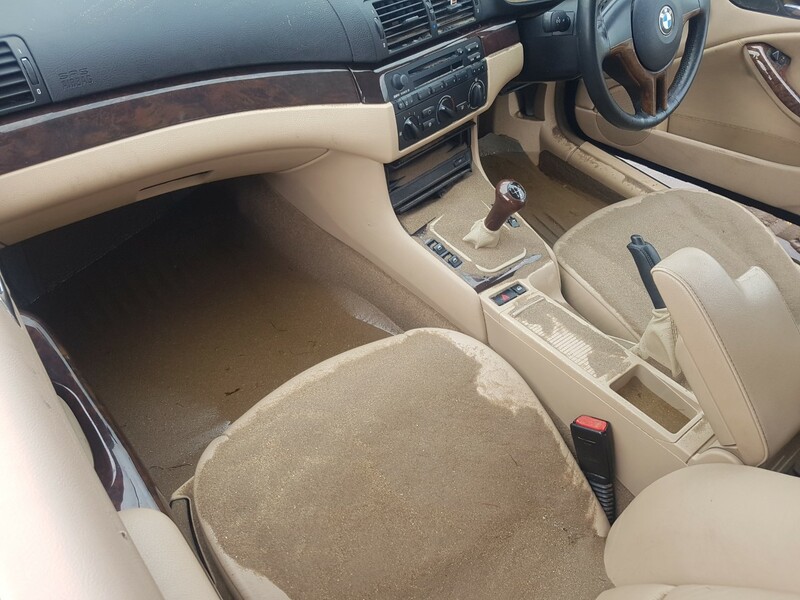 I stayed put in the car, not panicked, as the tide was at least 100 metres away. An hour later and with no sign of the recovery service, the water starts to approach the front wheels of the car. Finally, the recovery tractor arrived but, as I had no tow-bar on the car, a rope-metal chain pulley device had to be looped around the back frame of the car. Unfortunately, this apparatus failed to work and snapped. 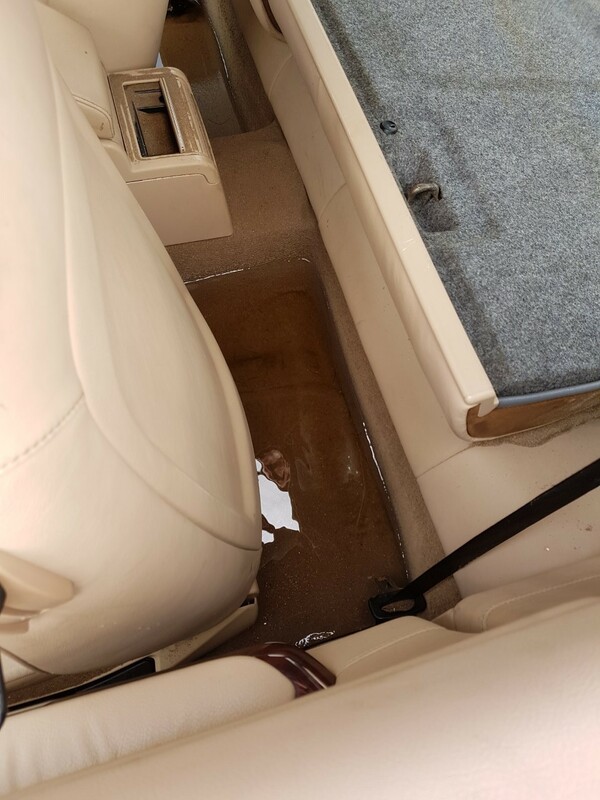 At this point, water had started to flood into the footwells of the car. As such, it was consigned to a watery grave. Needless to say, the journey back in the cramped tractor compartment was surreal at best. 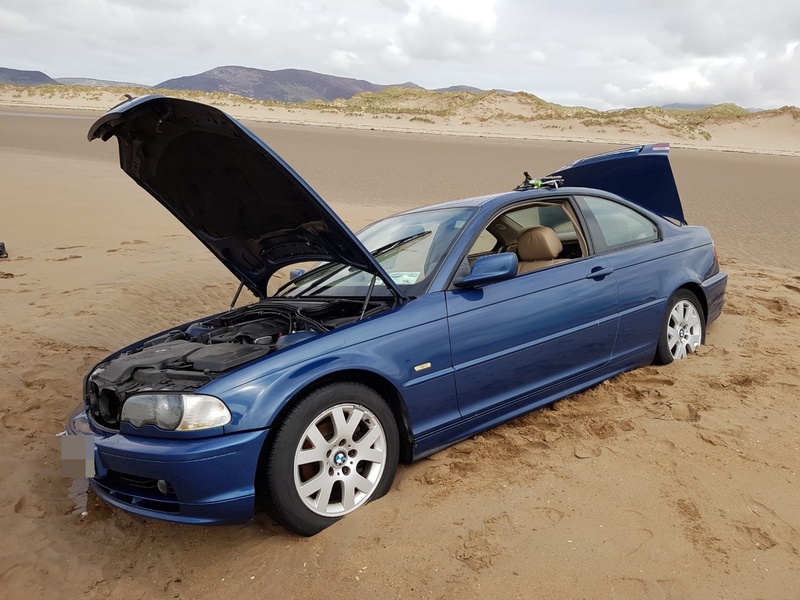 The car was eventually towed away by a tractor but after what it had been through on the beach, it's no good to our reader or anyone else at this stage. If you happen to be taking a spin to a beach around the country this weekend, don’t make the same mistake. Got a story for JOE? Hit us up on Facebook or Twitter, send it to our WhatsApp number 087-4001102 or mail editorial@JOE.ie.